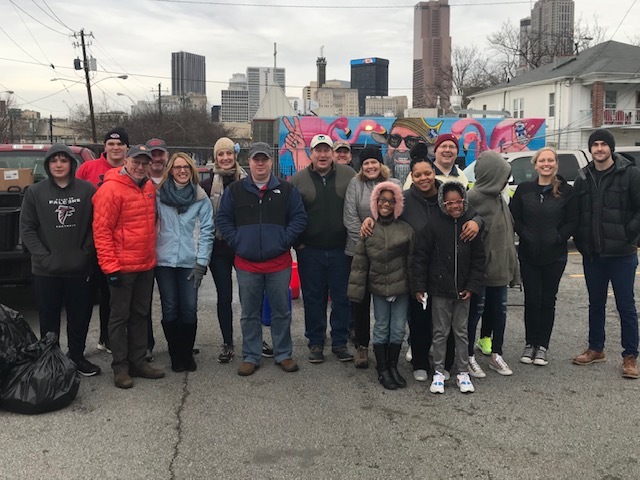 February 9, 2019 – Hines – FTHP, Inc. 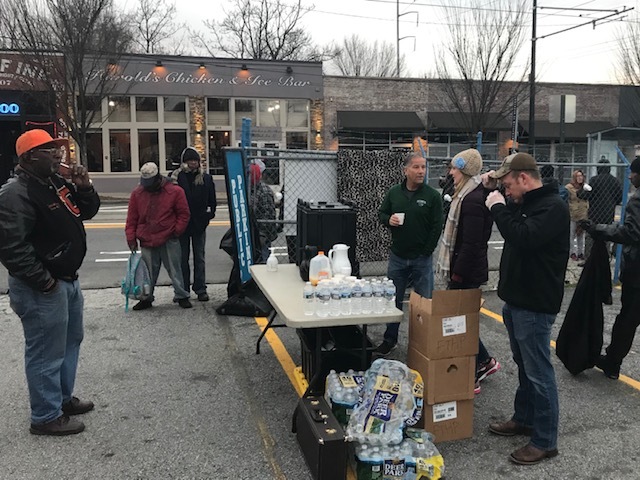 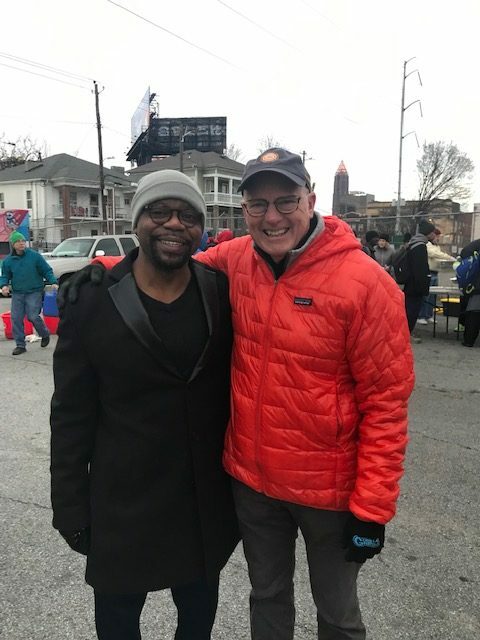 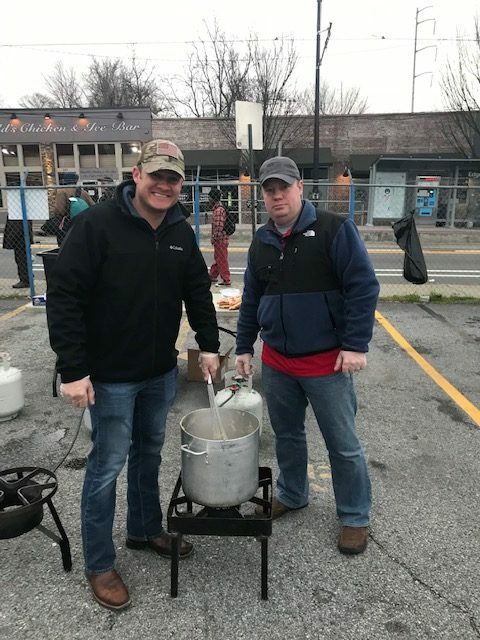 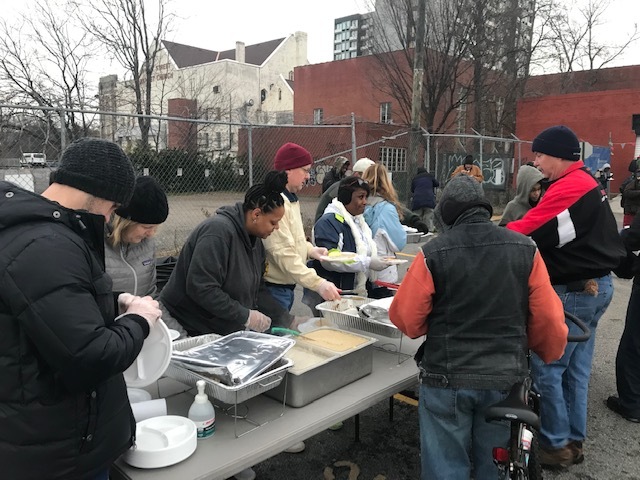 Although it was a tad bit cold, our newest sponsor, Hines, didn’t let that deter them from spending their Saturday morning bringing joy to our friends on the street and filling their bellies with a nice warm breakfast! 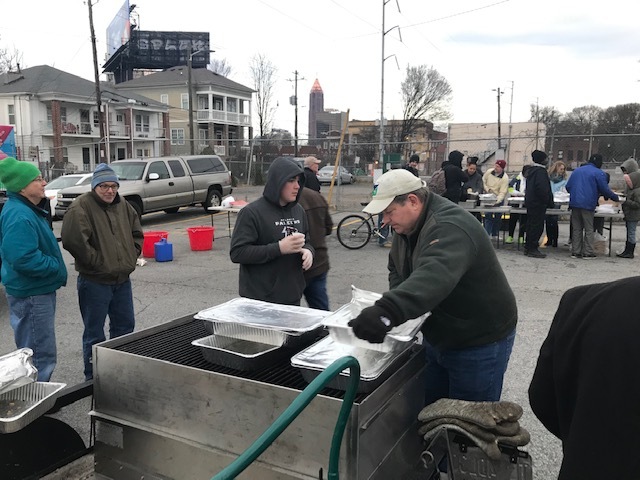 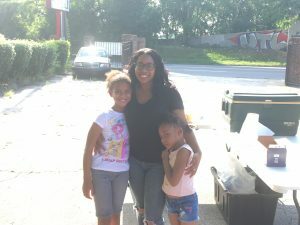 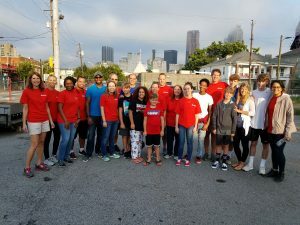 Feeding the Homeless Project is truly blessed to have such amazing companies along with their team of employees, family and friends share their loving and serving hearts to those less fortunate each week.